Built inside the biggest in-town shopping centre in Europe, Aspers Westfield Stratford City is Britain's largest casino. The casino offers a stylish and relaxed live gaming experience, including 300 slots and electronics, 70 gaming tables, a casual dining restaurant in Clary’s Restaurant, sports bar with 27 multimedia screens, a Sky Bar with live entertainment and roof terrace and a poker room with the capacity to hold up to 500 seats. 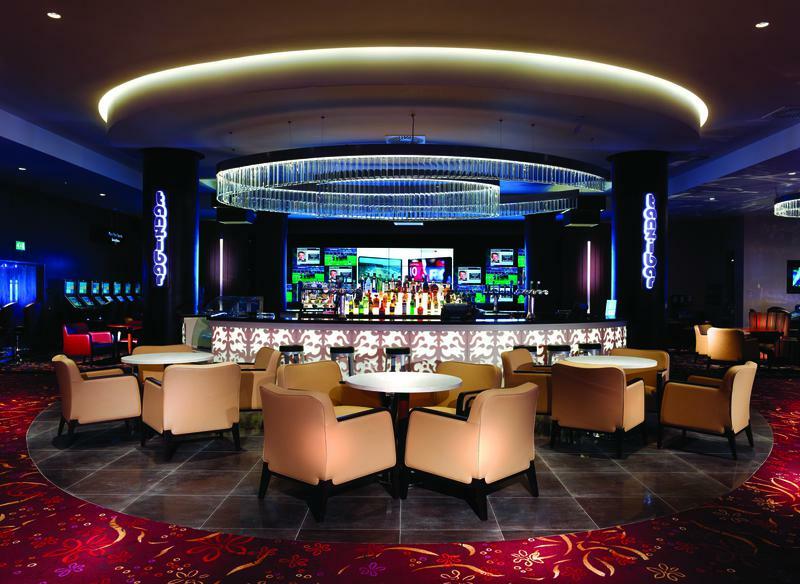 Brintons worked closely with Interior Designers, Design Coalition in Ongar to create Axminster Carpet tiles for the main gaming areas and sports bar. 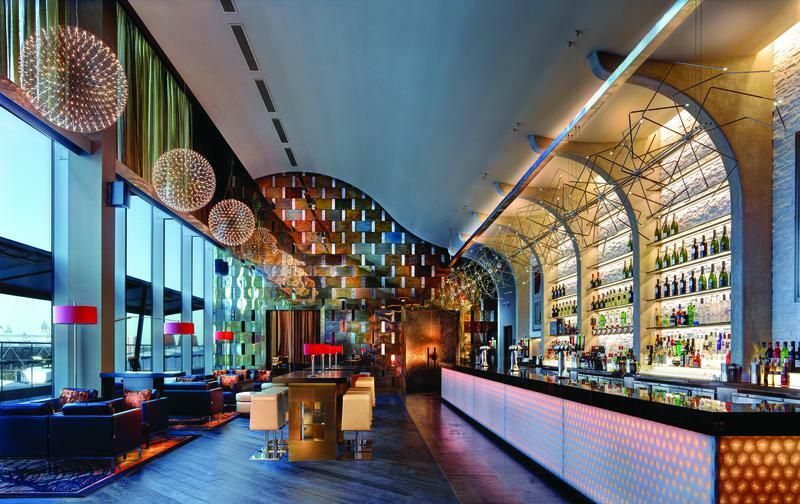 Timorous Beasties Axminster Broadloom carpet and Hand Tufted Rugs were also produced for the stylish Skybar which overlooks the new Olympic Stadium and beyond. Working with Brintons has proved to be an asset in ensuring the correct designs were provided for the casino. The design team were able to provide the finishing touches and fulfill our requirements.